At a casino in Oklahoma, HVAC units house disposable MERV 8 pleated air filters. 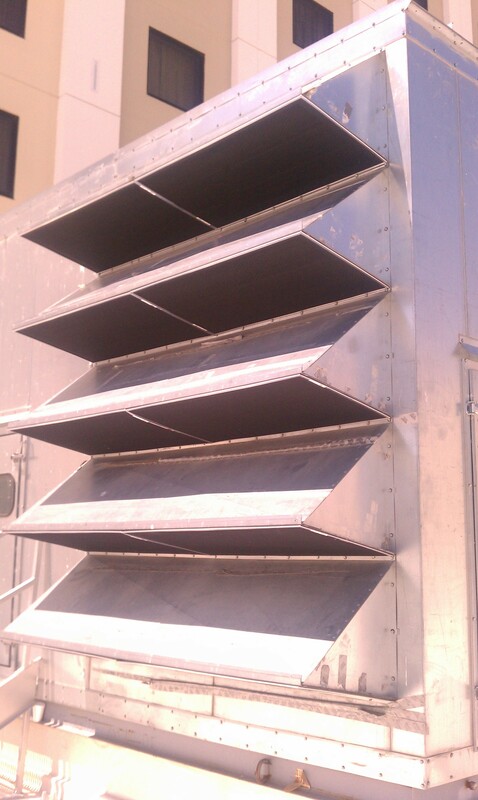 These HVAC units are designed to bring in up to 100% outside air to dilute cigarette smoke odors inside a busy casino. 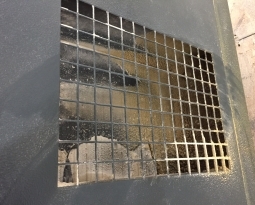 However, due to cottonwood, highway road dust, and dust generated from nearby farming operations, the pleated filters had a shortened service life. 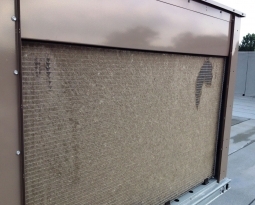 Tom Ketter, from Red Bud Filter Sales & Service, recommended installing PreVent air intake filter screens over the fresh air intake on the HVAC units. 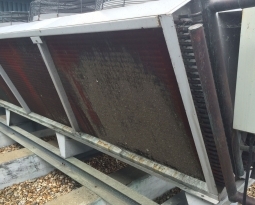 PreVent air intake filters are designed to prevent the damage and extensive maintenance that large volumes of airborne debris can cause. 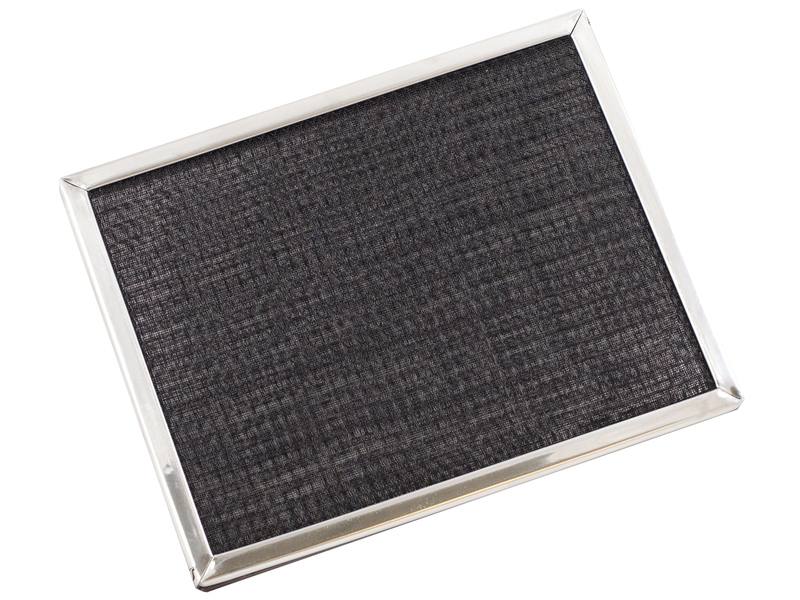 Custom designed and manufactured to fit any sized air intake, PreVent Model R air intake filters are constructed of three-dimensional electrostatic media and encased in a rigid steel frame with magnetic stripping. The media is designed for strength and durability. 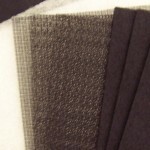 The filter media’s inherent electrostatic charge helps capture and hold small particles. The magnetic stripping allows filters to be attached easily and securely to the underside of the inlet cowl with patented framework. 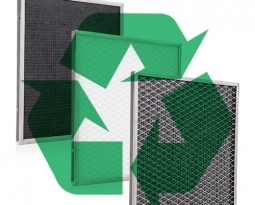 Installation of the air intake filters has extended the service life of the disposable MERV 8 pleated air filters from 2-4 weeks to 8-12 weeks! 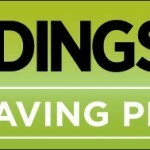 To ensure proper filtration, the air intake filters are either brushed or hosed off on a 1-2 week basis. CONTACT PERMATRON FOR MORE INFORMATION OR A FREE QUOTE TODAY!